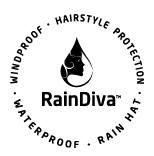 At Rain Diva we have spent years perfecting the ideal hat to specifically protect a woman's hair from moisture and the elements. 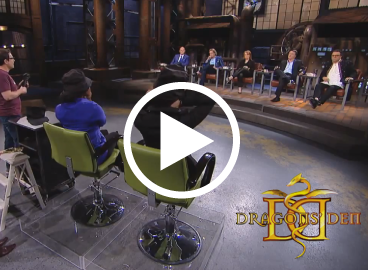 We have consulted with leading hair stylists, hat designers, fabric manufacturers and fashion designers to produce this unique patent-pending design. What makes Rain Diva unique? The hat has a protective pocket (a snood) that folds, allowing longer hair to fit without compromising the wearer's style. No need to squish your hair into the confines of a conventional hat. 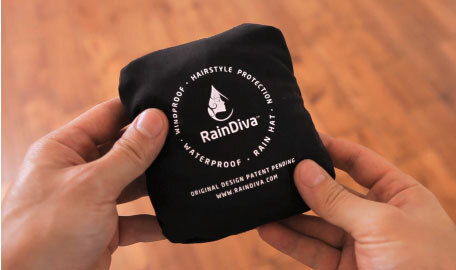 Once secured in the Rain Diva, your hair is completely protected.